The Visual Analytics Laboratory at Tufts (VALT) is located in the Tufts Interdisciplinary Lab for Computation on the fourth floor of 196 Boston Ave. in Medford, MA. The entrance to the parking lot is northwest of Tufts University's center and Halligan Hall. It is the right turn off Boston Ave. just before Route 16. Parking in both the lot and garage is free and usually plentiful. 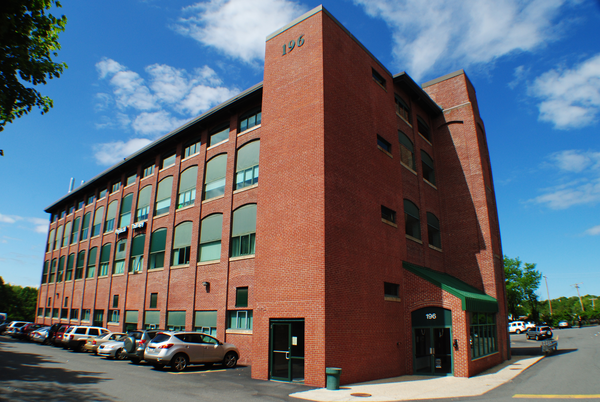 Two buildings share the lot: 196 is the one closer to Route 16 and kitty-corner to the parking garage. The main entrance is on the right side of the building (as you approach from the road), and the number is written above the door and on the top of the building on that side. By T, go to Davis Square and take the 94 bus right to the lab, or the 96 bus most of the way there (get off at Winthrop St), or you can walk up from Davis Square, or get a taxi at Davis Square. The 80 bus also comes to the lab. After you enter, the stairs are to the left, and the elevator is around to the right. Because the lab requires keycard access, guests must either call in advance or take the stairs from the third to fourth floor and ring the doorbell.